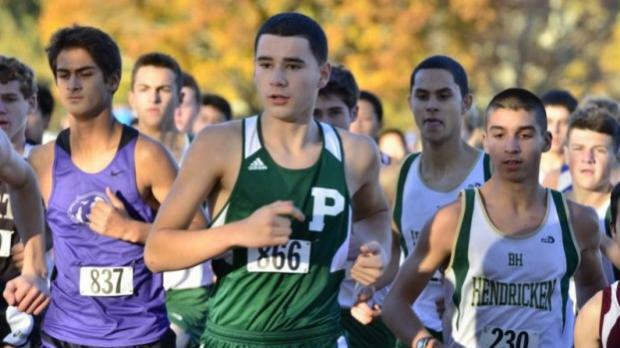 Besides the class meets, Saturday's event at Ponaganset High will also include the boys' and girls' JV state championships. How does your school rank? We have it here, based on top times from the eighth to 14th runners.